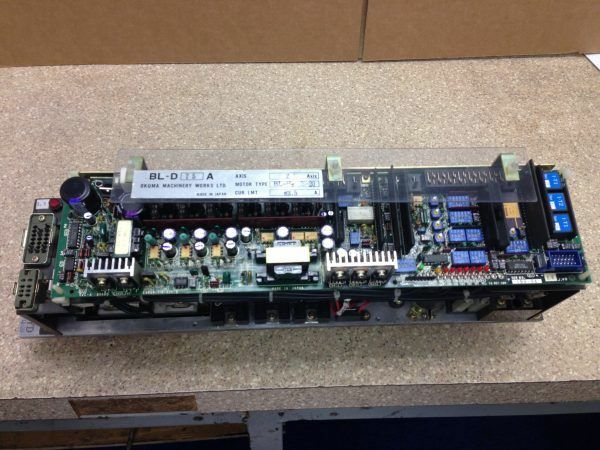 Okuma BLD 75 A AC servo drive, 100% refurbished, fully tested with load. 1 yr warranty. We also have BLD 30’s and 50’s available.